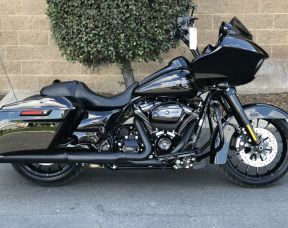 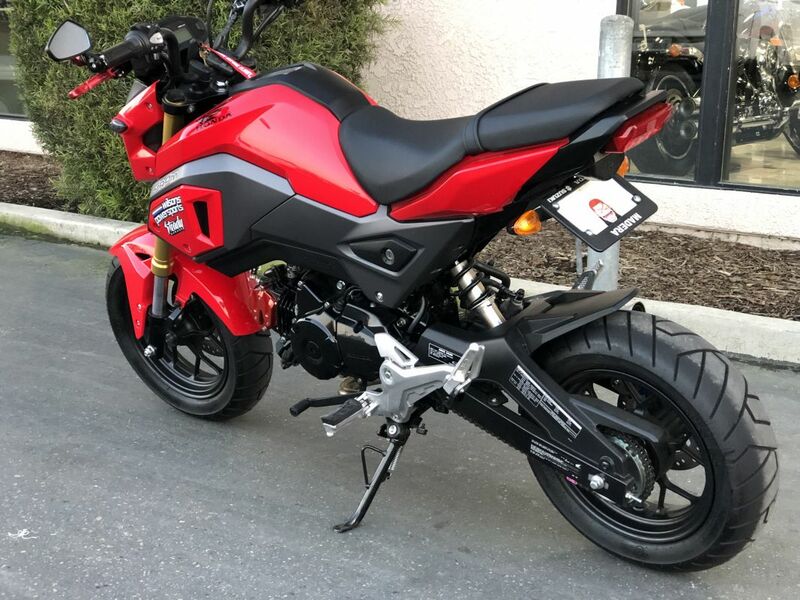 Want to have some serious fun getting from one place to another? 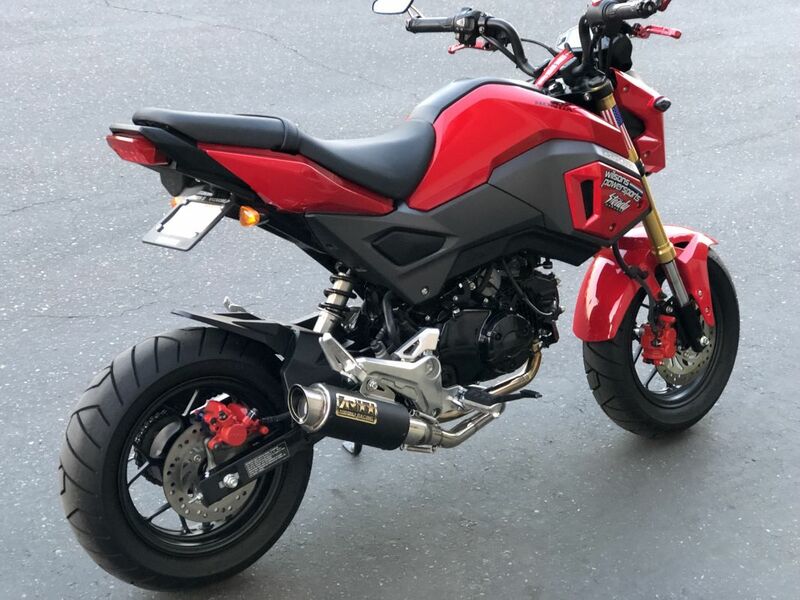 As thousands of converts already know, that’s where the Honda Grom is advancing in. 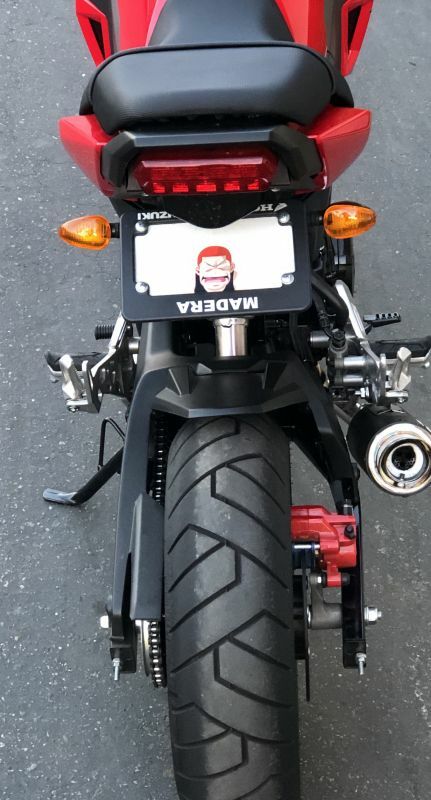 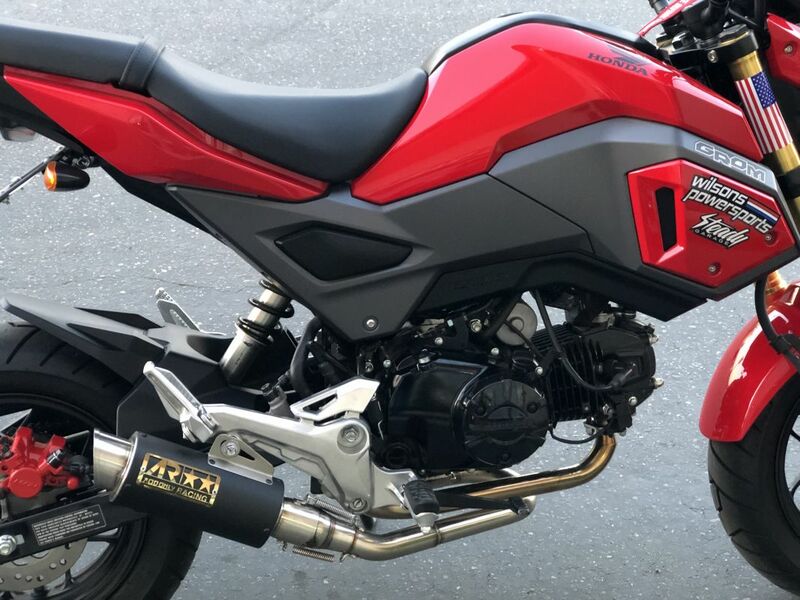 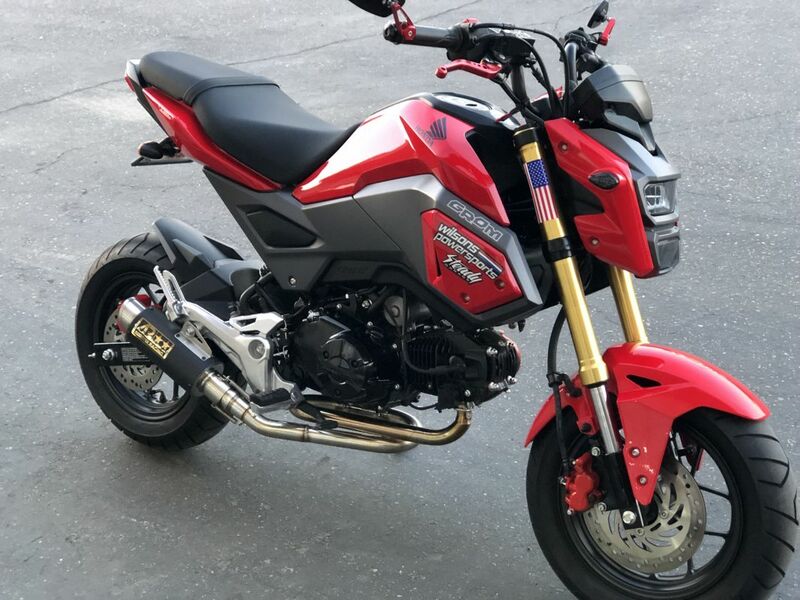 This Honda GROM comes with a pipe with airbox modifications, tuner with custom map, tidy tail, and misc billet. 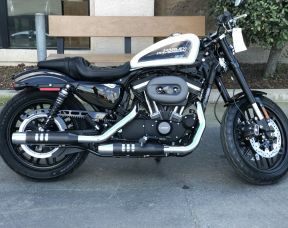 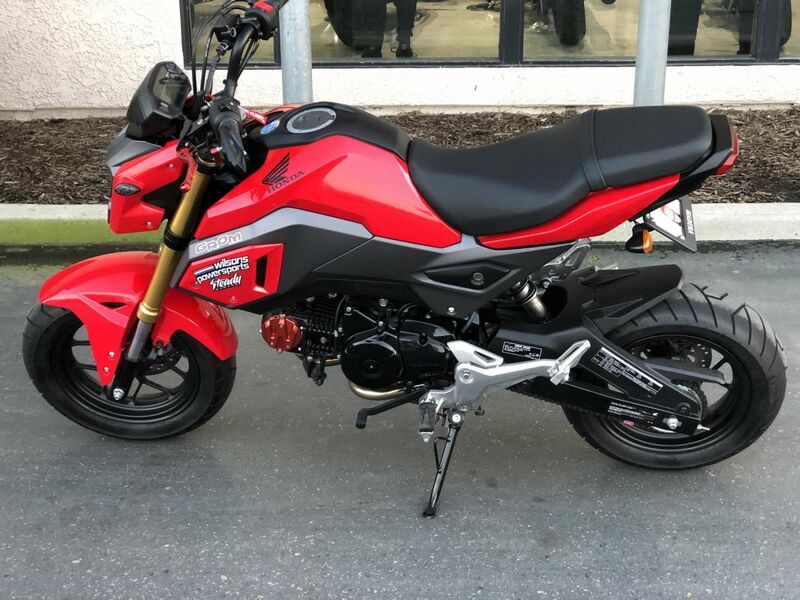 Come check out this GROM, you won't be able to take your eyes off it.